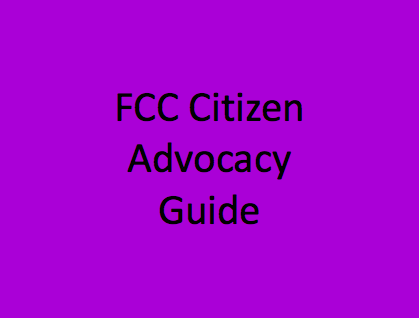 FCC's Citizen Advocacy Program was inspired by Senator Bob Graham's experience as an elected official and the citizens who affected his policy positions while in office. We believe in the importance of citizens building personal relationships with their elected officials, and using that familiarity to more effectively advocate for the environment. Former US Senator Bob Graham wants YOU to join the Citizen Advocate Team! It is immensely helpful for us to know about Citizen Advocates' interaction with policy makers. 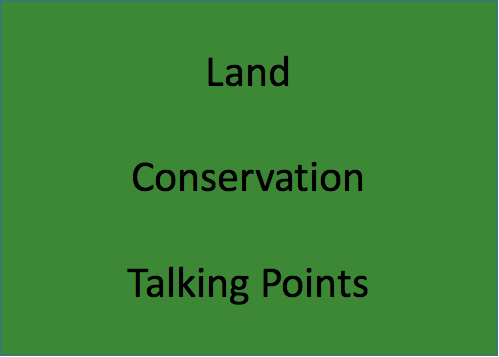 By keeping track of this we can design strategies to further environmental conservation. 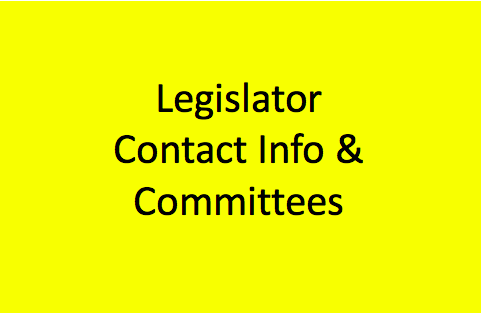 Please take a moment to fill out this form and let us know when you've contacted your state legislators, whether your meeting was positive and fruitful, and what issues you brought to attention. Thank you! Did you promise to follow up in any way?